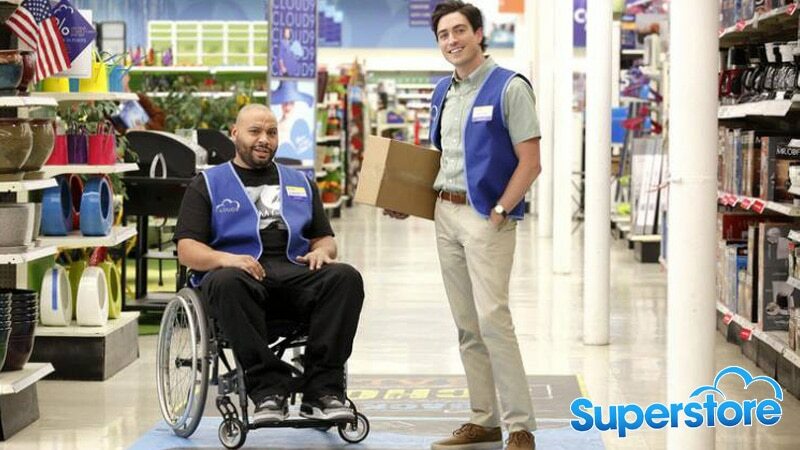 Our Wheelchairs have been featured in Big Budget Films & Television Shows. Logan is a 2017 American superhero film featuring the Marvel Comics character Wolverine, played by Hugh Jackman. 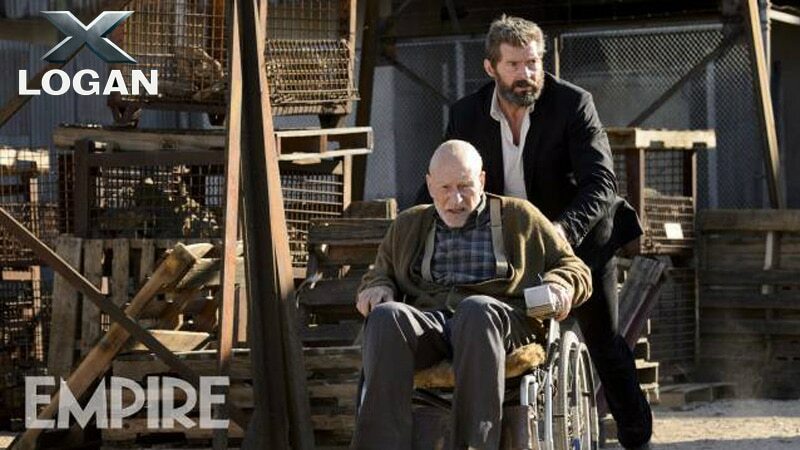 The film, distributed by 20th Century Fox, is the tenth installment in the X-Men film series, as well as the third and final Wolverine film, following X-Men Origins: Wolverine (2009) and The Wolverine (2013). 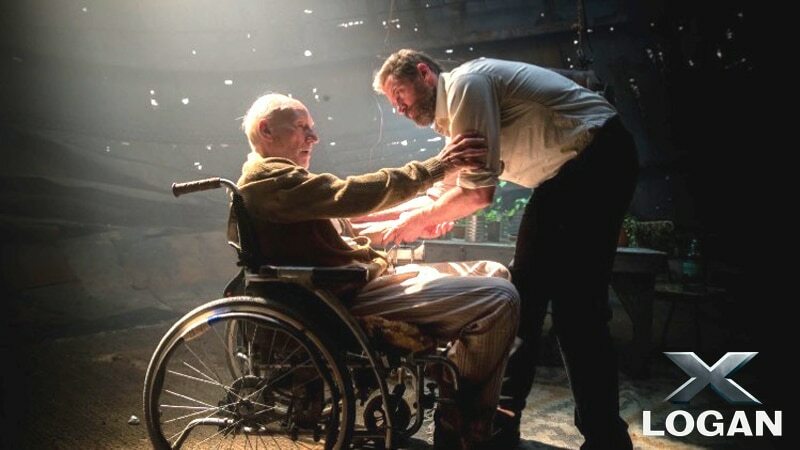 It is directed by James Mangold, who co-wrote the screenplay with Scott Frank and Michael Green, from a story by Mangold, and also stars Patrick Stewart, Richard E. Grant, Boyd Holbrook, Stephen Merchant and Dafne Keen. The film follows a past-his-prime Logan embarking on a road trip across a dystopian future America for one final mission. The concept and characters were initially introduced in two episodes of the CBS series JAG (season eight episodes 20 and 21: "Ice Queen" and "Meltdown"). The show, a spin-off from JAG, premiered on September 23, 2003, on CBS. To date it has aired for thirteen full seasons and has gone into broadcast syndication on the USA Network and Cloo. 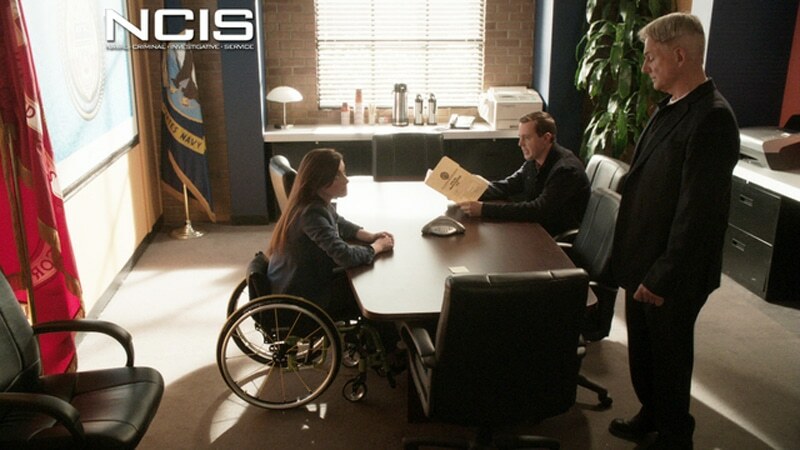 Donald P. Bellisario and Don McGill are co-creators and executive producers of the premiere member of the NCIS franchise. It is the second longest-running scripted, non-animated U.S. primetime TV series currently airing, surpassed only by Law & Order: Special Victims Unit (1999–present), and is the 15th longest-running scripted U.S. primetime TV series overall. 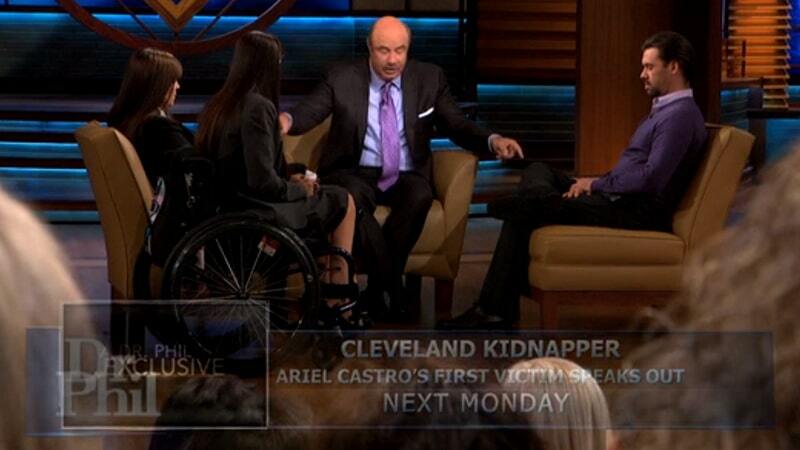 Dr. Phil is an American talk show hosted by Phil McGraw. After McGraw's success with his segments on The Oprah Winfrey Show, Dr. Phil debuted on September 16, 2002. On both shows McGraw offers advice in the form of "life strategies" from his life experience as a clinical and forensic psychologist. The show is in syndication throughout the United States and a number of other countries. Its tenth season premiered on September 12, 2011. Occasional prime time specials have aired on CBS. The program has been nominated for a Daytime Emmy Award every year since 2004. 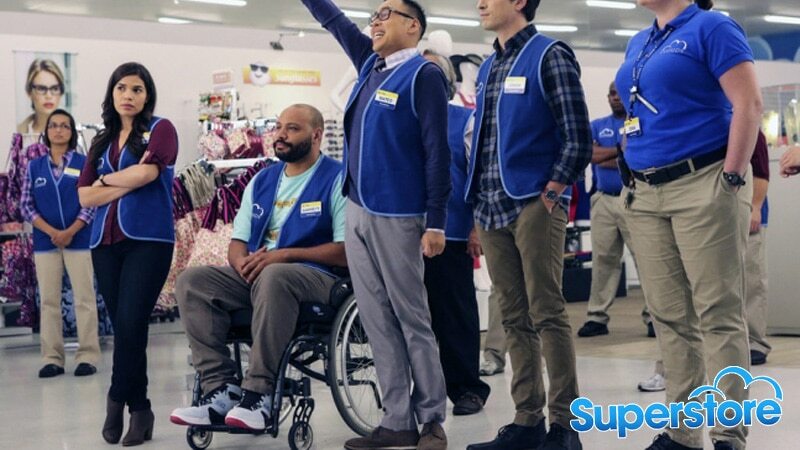 Starring America Ferrera (who also serves as a producer) and Ben Feldman, Superstore follows a group of employees working at "Cloud 9", store number 1217, a fictional big-box store in St. Louis, Missouri. The ensemble and supporting cast features Lauren Ash, Colton Dunn, Nico Santos, Nichole Bloom, and Mark McKinney. Jurassic World: Fallen Kingdom is the fifth and most recent installment in the Jurassic Park film series. Released in 2018, the film is directed by J.A. Bayona and stars Chris Pratt, Bryce Dallas Howard, and Jeff Goldblum. The film is the sequel following the 2015 blockbuster, Jurassic World (distributed by Universal Pictures, dir. Colin Trevorrow). The film is set three years after the fall of the Jurassic World Theme Park. Owen Grady (Pratt) and Claire Dearing (Howard) return to the fictional island Isla Nublar to save the remaining dinosaurs from a volcano that is about to erupt and destroys the island. However, when on the island they discover a deeper conspiracy that threatens everyone.